Silica fume is a by product of high purity quartz, coke and sawdust reduction in the production of ferrosilicon or metallic silicon during the production of complex reactions in smelting. Among them, the quartz stone and carbon at 1750 ℃, the reduction reaction to produce unstable carbon monoxide, the temperature is higher than 2160 ℃, SiO gas containing gas sent to meet the air below 1100 ℃ with oxygen reaction to produce SiO2, after cooling The formation of high-fineness particles, the filter is collected by the filter is silicon powder. 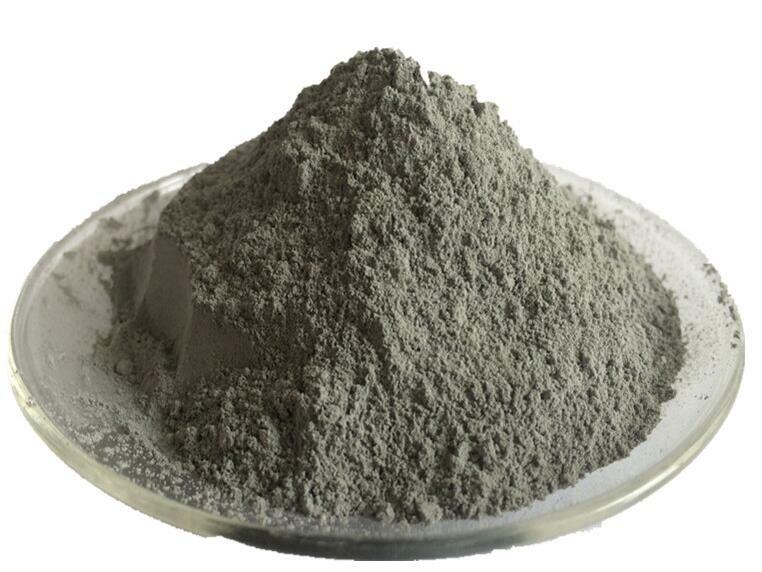 The color of the silica fume is between the light gray and the dark gray, SiO2 itself is colorless, its color depends mainly on the content of carbon and iron oxide, the higher the carbon content, the darker the color, the other Natural silica fume color dark. The particle size of the silica powder is less than 1um, the average particle size is about 0.1um, which is 1/100 of the diameter of the cement particles. Therefore, the silica powder can be highly dispersed in the concrete and filled with the cement particles to improve the density. Silica powder has a very high activity, can be faster and more comprehensive and hydration of hydrogen hydride hydration reaction. 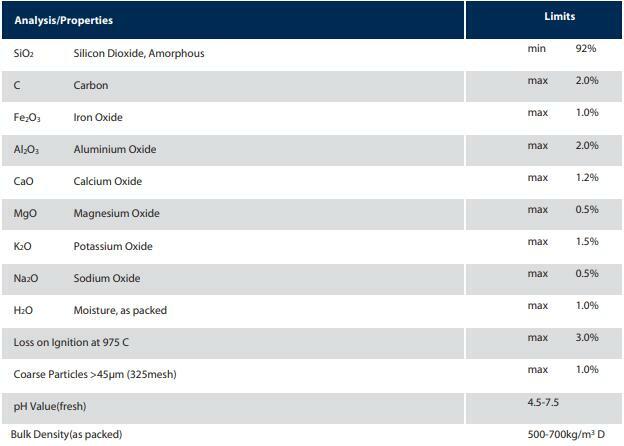 The appearance of silica fume for oil well is grey powder, SiO2 content is 92%, and has high densified and semi densified microsilica products. It can be applied to various oil well, oil field engineering, used as a necessary admixture.